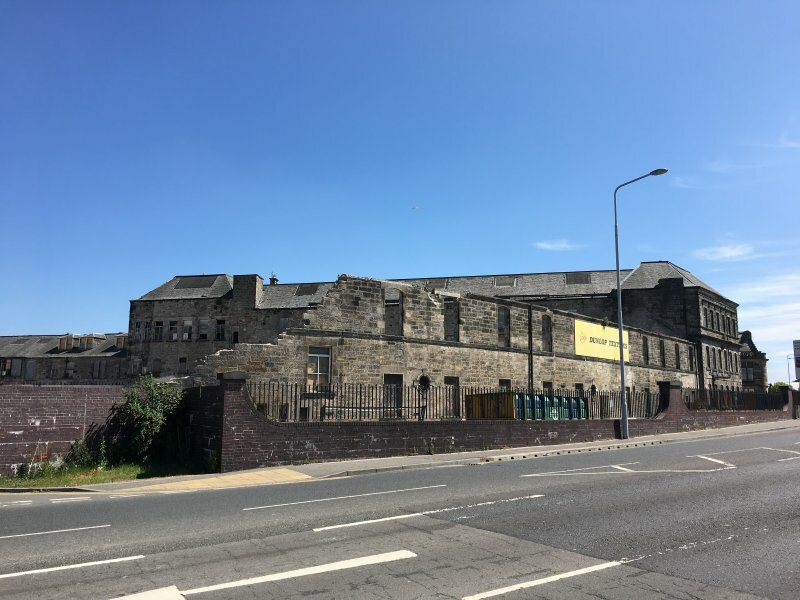 Extensive linen damask factory and warehouse complex with a 28 bay 3 storey Italinate warehouse and office block to Pilmuir Street; weaving sheds to west, polychromatic octagonal plan brick industrial chimney to Cousins Lane. 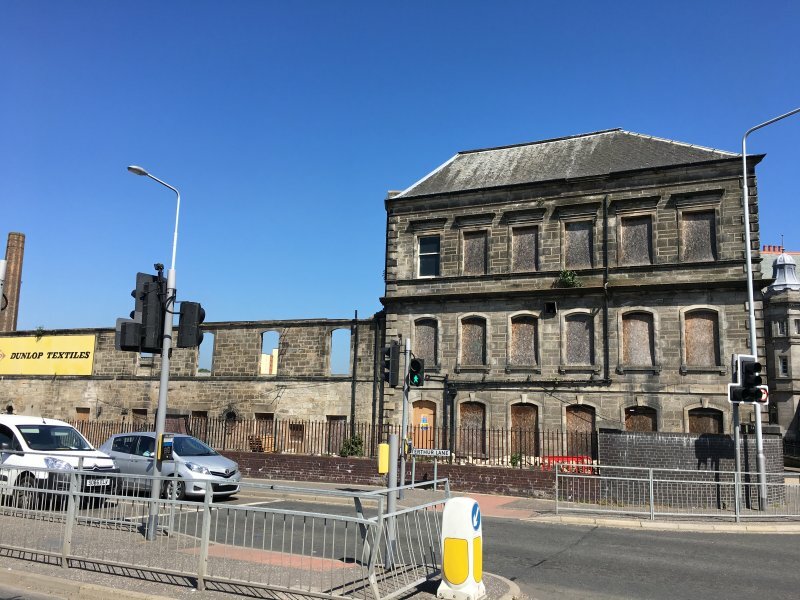 It is thought that Mr Scott started the first steam power weaving factory in Dunfermline on this site in 1847, purchasing and extending an existing building from 1816. The business failed and was re-started 2yrs later by Andrew and Henry Reid. 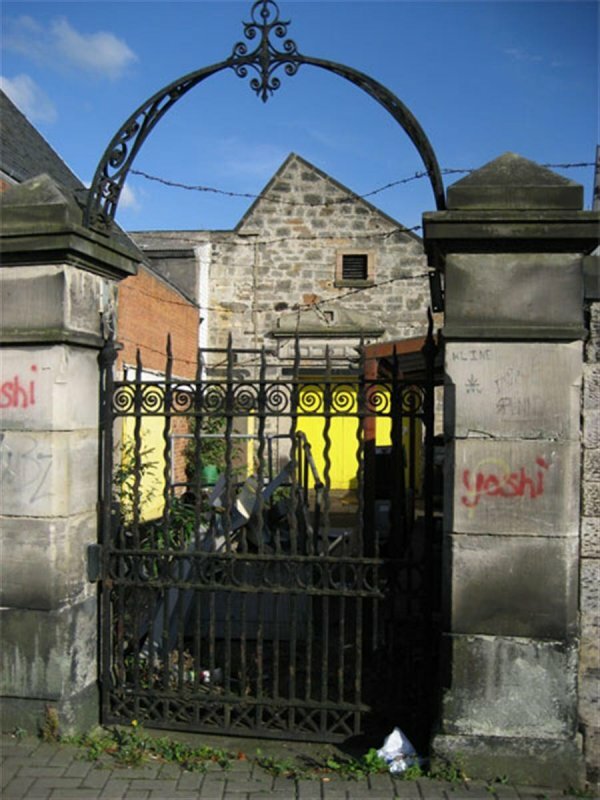 Henry Reid left in 1860 to set up Abbey Gardens Works, by which time there were 200 looms at Pilmuir Works - by 1913 there were 700 looms. 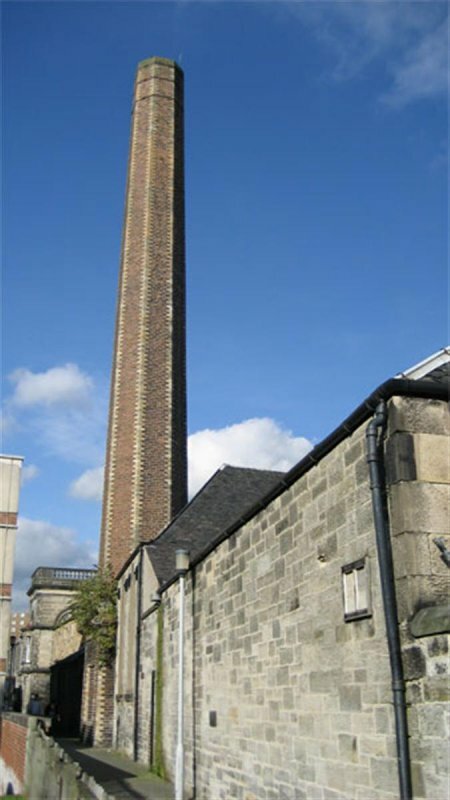 It was purchased by Hay and Robertson in 1926 to compensate for a fire at its Caledonia Works factory and acquired by Dunlops in 1947 to weave tyre fabric (Historic Scotland) closing around 2005. 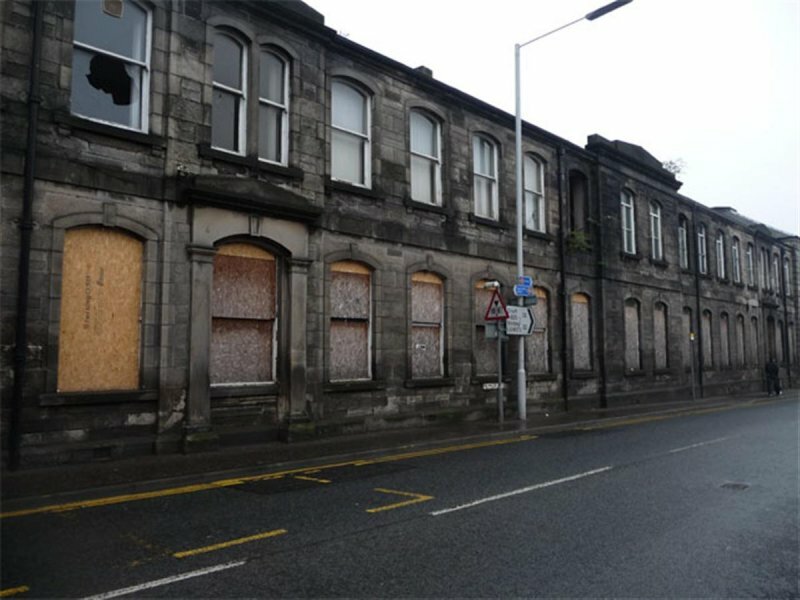 October 2007: External inspection reveals the buildings appear vacant and vulnerable to vandalism. 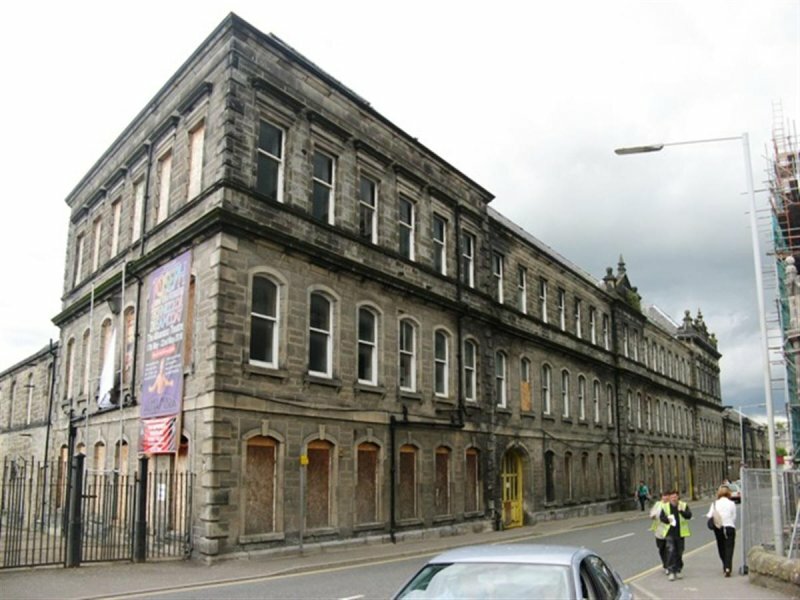 The ancillary buildings to the rear look and in poor condition with some vegetation growth on walls. 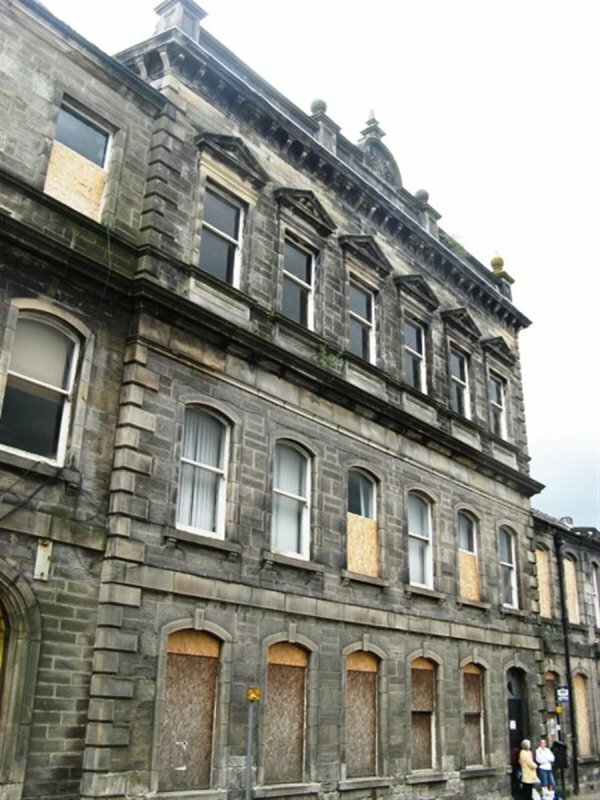 The main office building (Pilmuir Street elevation) has boarded up windows to the ground floor, but otherwise appears in fair condition. 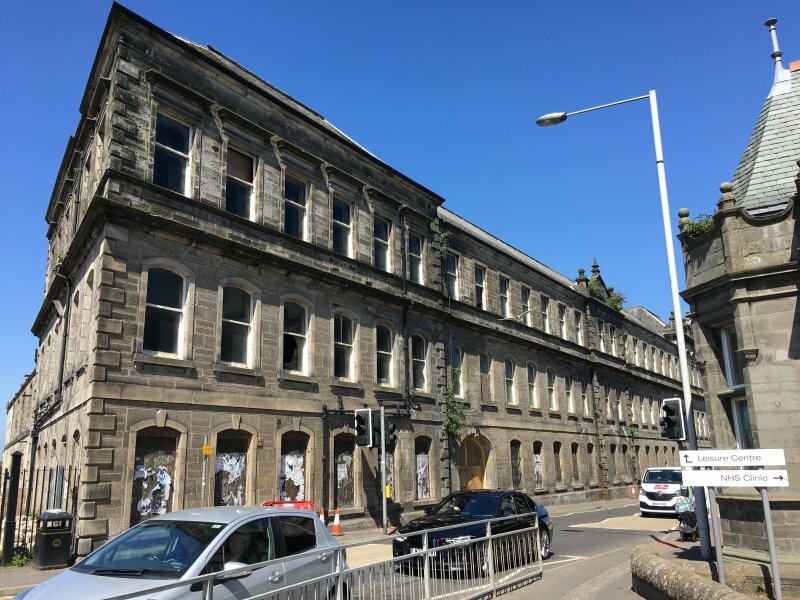 Planning Permission and Listed Building Consent have been lodged for conversion into a mixed retail/ residential development, including demolition of part of the rear in favour of new build flats. 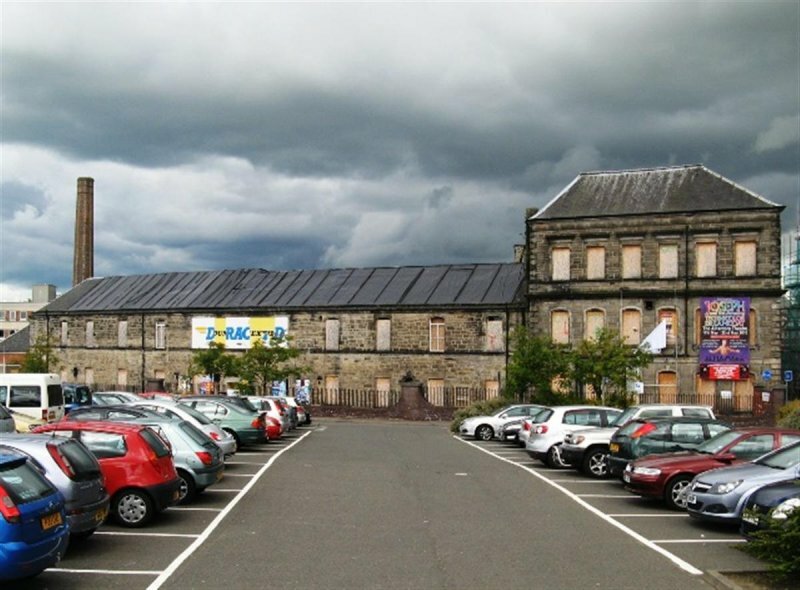 July 2009: Local planners confirm that there has been a fire within the Pilmuir Works site, the extent of which is not yet known. 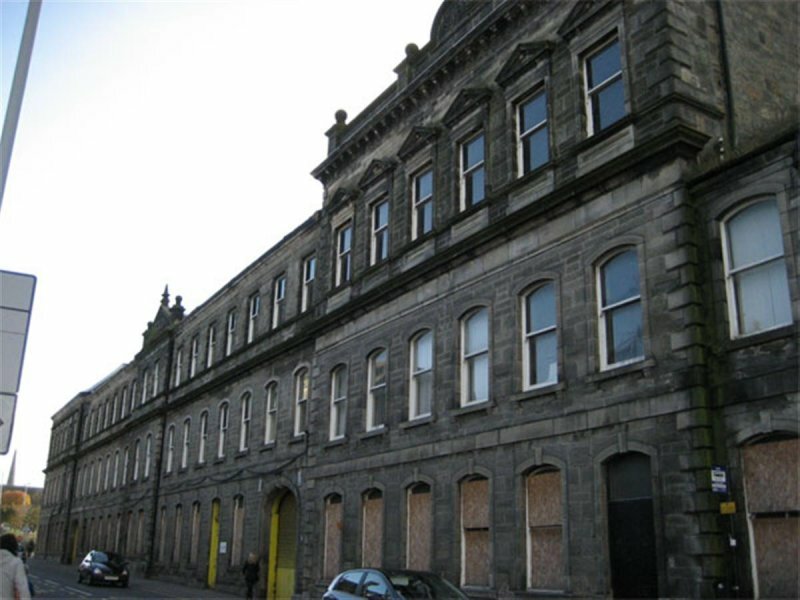 October 2009: External inspection reveals that the two storey range on the south elevation has been damaged by fire. There is a large hole in the roof which has left several of the roof rafters exposed. 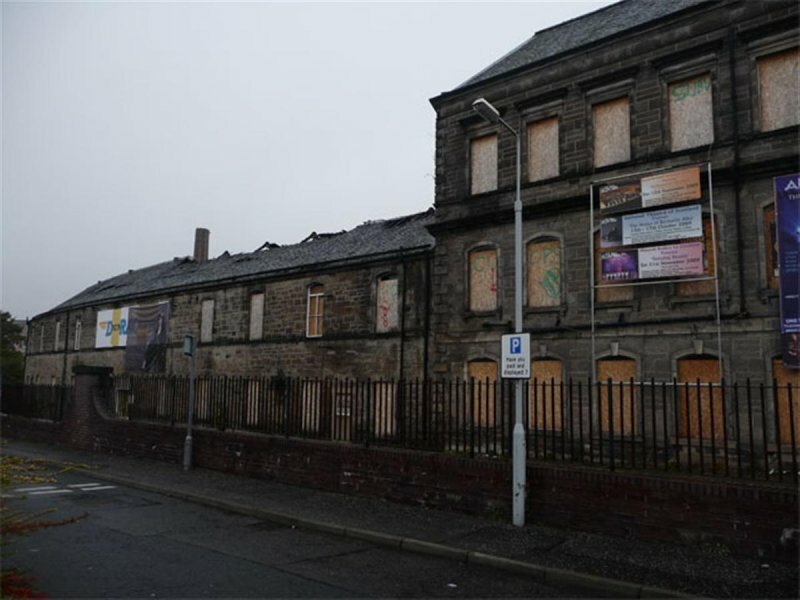 Several windows on the upper storey of the Pilmuir Street elevation are damaged and unboarded. 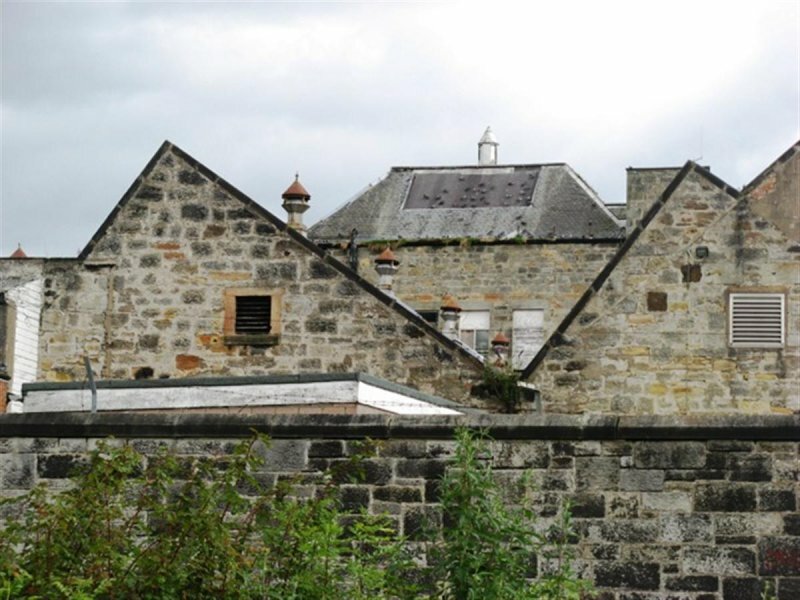 July 2010: External inspection finds the very large complex of building are in varying states of decay; some areas of the roofs are extensively damaged and are protected with taupalins. There is evidence of widespread failure of rainwater goods. The site remains vacant. Conversion of the site to mixed use, with the erection of one block of newbuild flats was granted planning permission with conditions, Jun 2010 ref: 07/00151/WFULL with listed building consents also granted with conditions, Aug 2010 ref: 07/00153/WLBC. 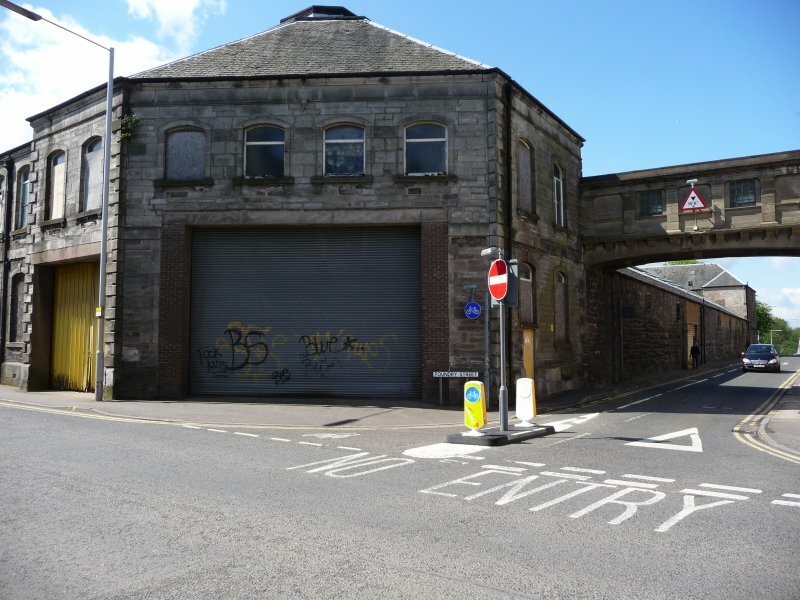 February 2012: The Courier reports revised plans for the redevelopment of Pilmuir Works, now incorporating the adjacent St Margarets Works, has been conditionally approved by Fife Council ref: 11/01419/FULL and 11/01425/LBC. 9 November 2012: A member of the public advises scaffolding has appeared to support the roofless part of the two storey range on the south elevation. 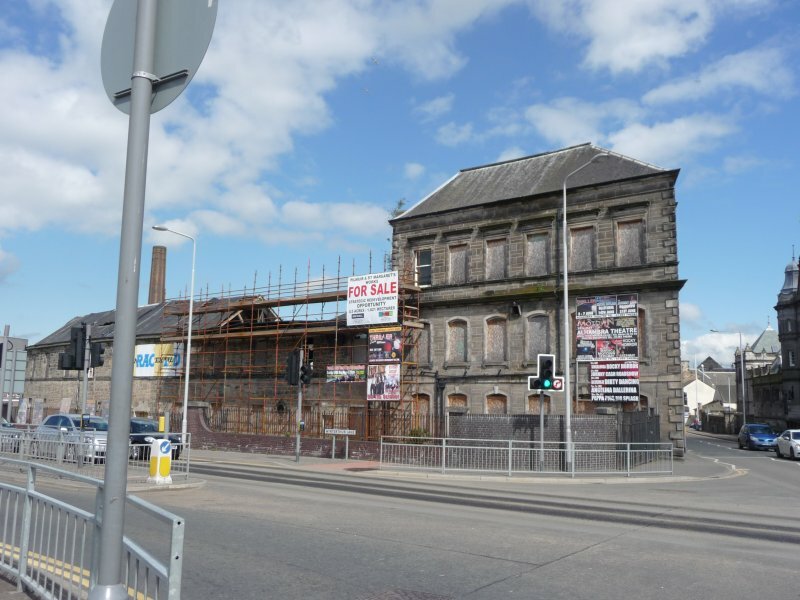 21 May 2014: External inspection finds the complex remains disused with parts in very poor condition. A banner is affixed to the scaffolding advertising the site for sale through joint marketers DM Hall and Eyco. 20 November 2014: The site remains under marketing for sale. 9 September 2016: A member of the public notes a recent article in The Courier (1/9/2016) on the re-structuring of the Linklever Group. One of the Group's companies is reported to have entered receivership and two are in administration. 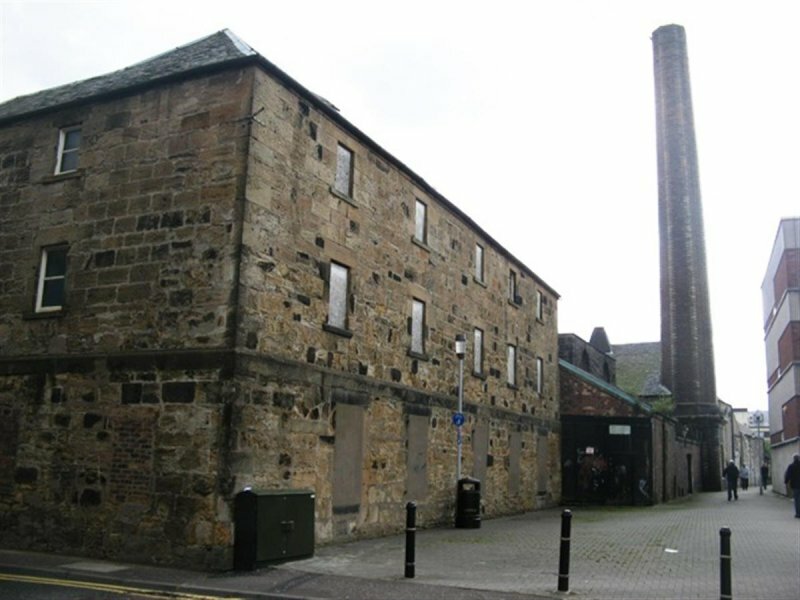 Pilmuir Works is noted as being one of the Group's property holdings. The site remains under marketing for sale. 17 November 2017: Listed Building Consent for the partial demolition of the complex and alteration to form residential dwellings and commercial units is being sought ref: 17/03293/LBC. 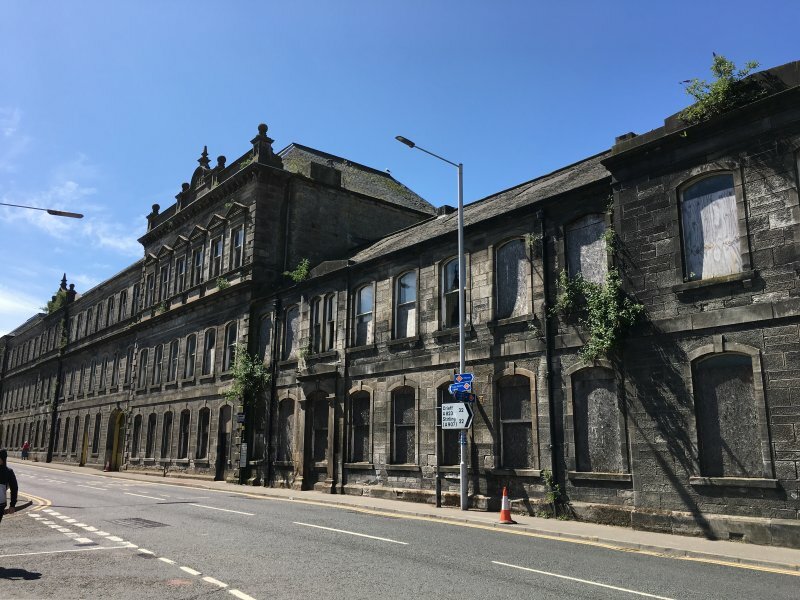 7 June 2018: External inspection finds the complex disused and in very poor condition. 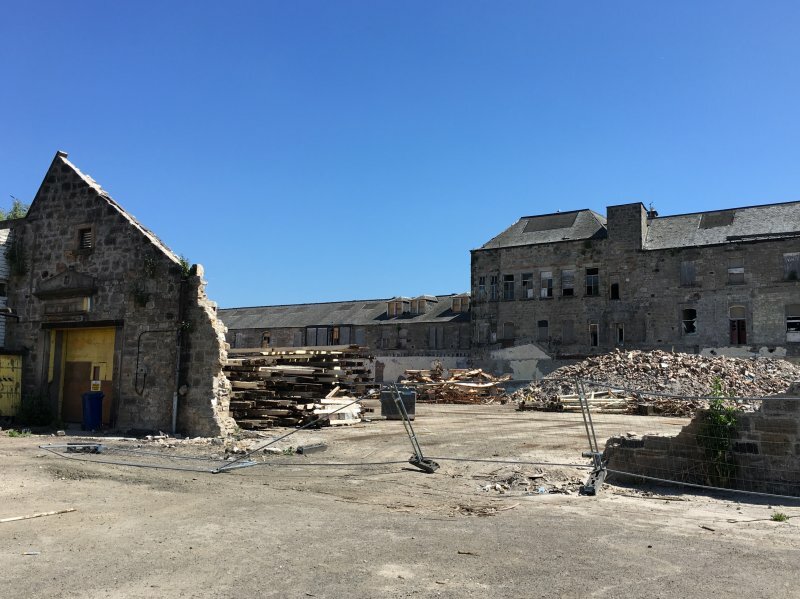 Demolition of the weaving sheds to west has taken place as well as part of the south wing. There are mounds of rubble and timber in this area. Work appears to have stopped but there is a 'Demolition in Progress' sign affixed to the south entrance gate. The remaining parts of the building are in varying states of decay. Majority of windows and doors remain boarded up. Some windows are broken and completely open to the elements. Roof, chimneys and rainwater goods are all in very poor condition. Vegetation growths throughout. Parts of the complex have unsecured gates. 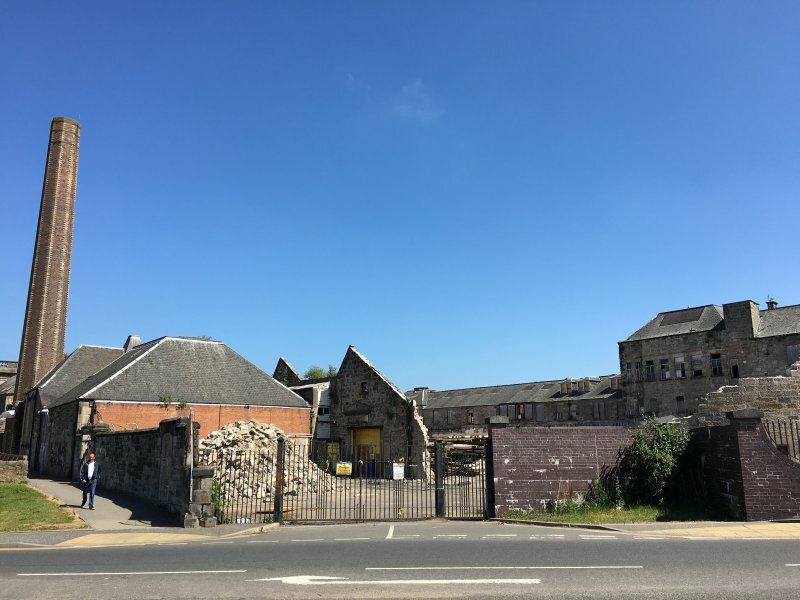 6 July 2018: The Courier website reports (6/07/2018) Fife Council has granted conditional planning permission (17/03292/FULL subject to legal agreement) for the redevelopment of the site. 22 November 2018: A member of the public notes roof repairs to a section of the complex are underway. 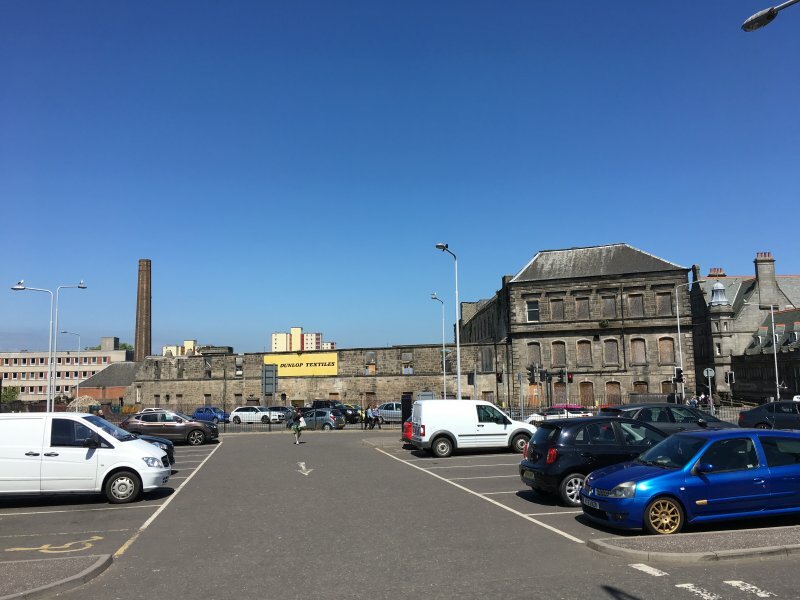 Local planners confirm works have taken place, including selective demolition, as preparatory actions towards the wider redevelopment of the complex.